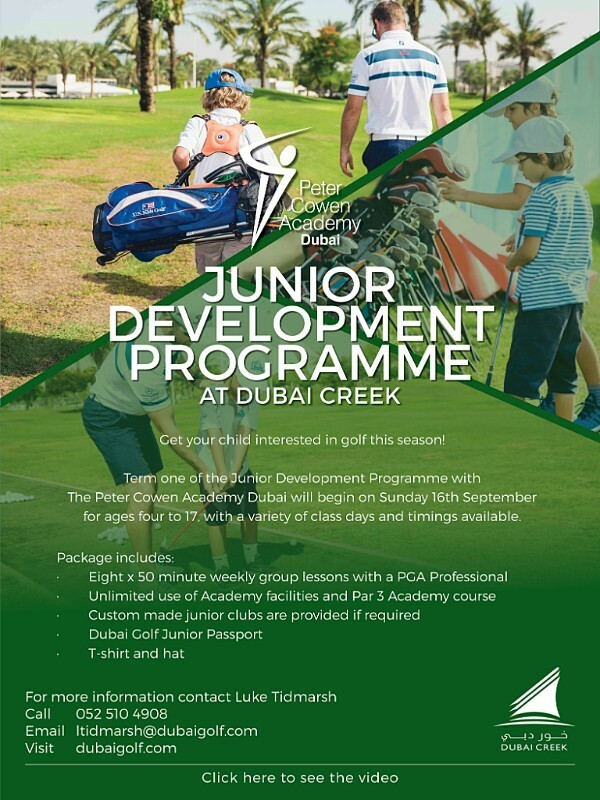 The Peter Cowen Academy, at the Dubai Creek welcomes children of BBG Members, to join the Junior Development Programme. As a part of this, BBG Members are being offered a discounted rate of, AED 870 as compared to the usual AED 995. To avail this offer, use the code provided on the Member Offers Page.